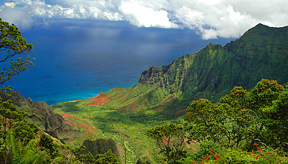 Plan your next relaxing Hawaiian vacation on the beautiful island of Kauai. 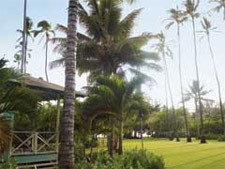 Come visit Waimea Plantation Cottages, a unique Hawaiian vacation experience on Kauai's sunny western shore. Step back in time with a visit to Waimea Canyon. 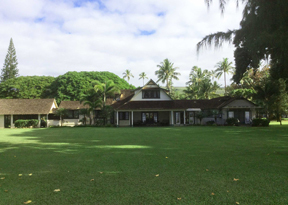 Experience historic Koke'e Lodge in the heart of Koke'e State Park.